According to iyiou.com, the B2B supply chain management company, Jusda (准时达), announced that it acquired its series A financing of USD 356 million (CNY 2.4 billion) today. 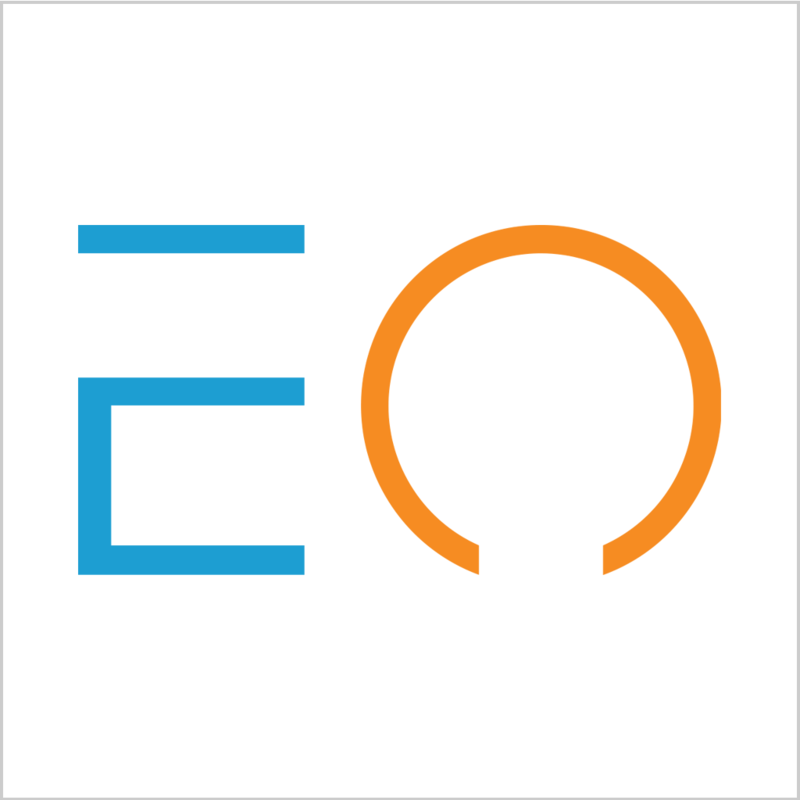 Jan 29, 2019 /EqualOcean/ - According to iyiou.com, the B2B supply chain management company, Jusda (准时达), announced that it acquired its series A financing of USD 356 million (CNY 2.4 billion) today. This round of funding is led by China Life Insurance(中国人寿), followed by IDG Capital, Shanghai CCI Investment (中金资本), China Railway Zhong Ji (中铁中基), Ti Capital (钛信资本), Oriza Holdings (元禾原点). This is the largest investment in the B2B supply chain industry. 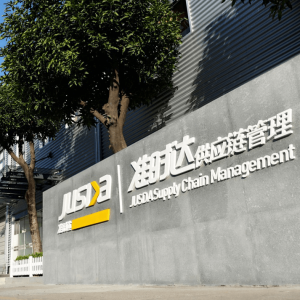 Jusda announced officially that this series of funding will be invested in the further development of its technology in B2B intelligent supply chain, Jusda supply chain platform and strategic layout of globalization. Jusda is originally the logistics department of Foxconn (富士康), it has changed into the sole supply chain management enterprise that is authorized by Foxconn Technology Group after the year 2010, the time Jusda is officially founded. Currently, Jusda has developed into the Global C2M2M (Component to Manufacture to Consumer) professional supply chain management service enterprise. Currently, Jusda is developing its Manufacturing Digital SCM (Supply Chain Management) and the Supply Chain Management is developed on the basis of Enterprise Resources Planning (ERP). That is to say, as the ERP system has provided digital planning and operation of the enterprise in details, the SCM could provide the raw materials following the plan of the ERP system. Supported by the technology of artificial intelligence, big data and IoT (Internet of Things), the Manufacturing Digital SCM could further improve the efficiency of supply chain management. Jusda is famous for its VMI (Vendor Managed Inventory) system that the supplier can store and manage their inventory in the VMI Hub. To comply with the need for different materials and different amount of the manufacturer, VMI Hub is to keep the appointed supplier to provide the needed material in time with the small amount of freight. Jusda will check the quality and ship the required materials from different suppliers in a set at the same time to the manufacturer. This could reduce the inventory cost for the manufacturers, and strengthen the cooperation between the manufacturer and the suppliers which could decrease the risk of the suppliers. Supported by AI, big data technology of Jusda, The JIT (Just in time) procurement that Manufacturing Digital SCM can provide will bring better efficiency and connection between the manufacturer and suppliers. This will bring lots of benefit for B2B supply chain industry, this series of funding also shows the confidence from the capital.